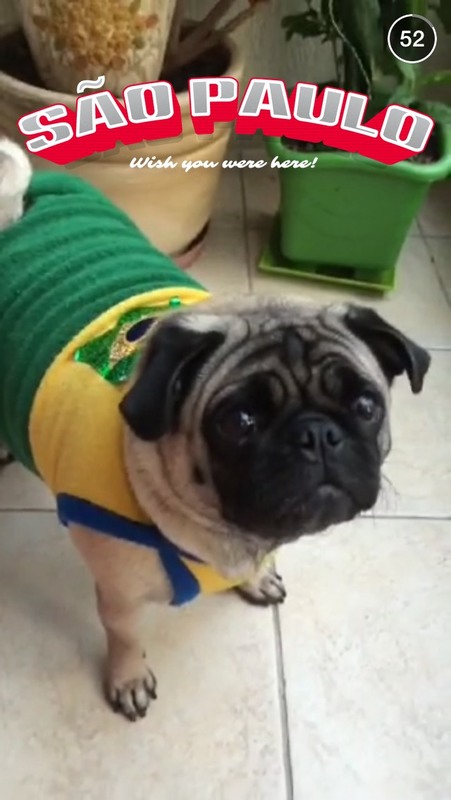 The best video for the Sao Paulo Life Snapchat Story had to be the guy talking about the pug that didn’t understand English. There were a few other interesting parts of the city that were shown as well. 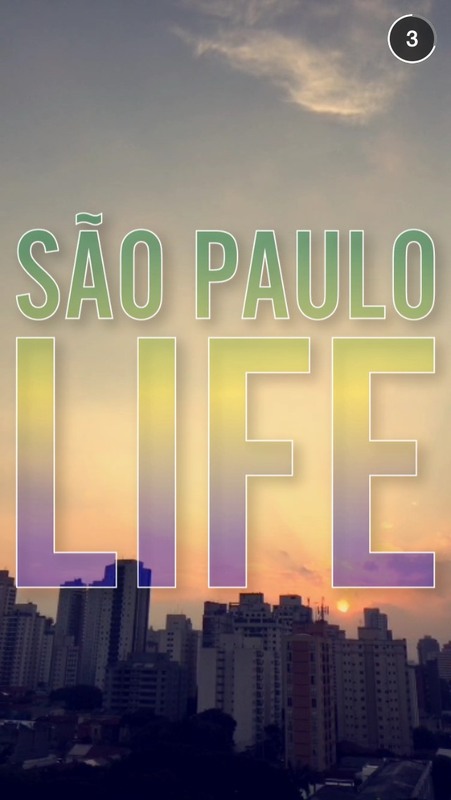 If you live in or around Sao Paulo tell us more about your city. 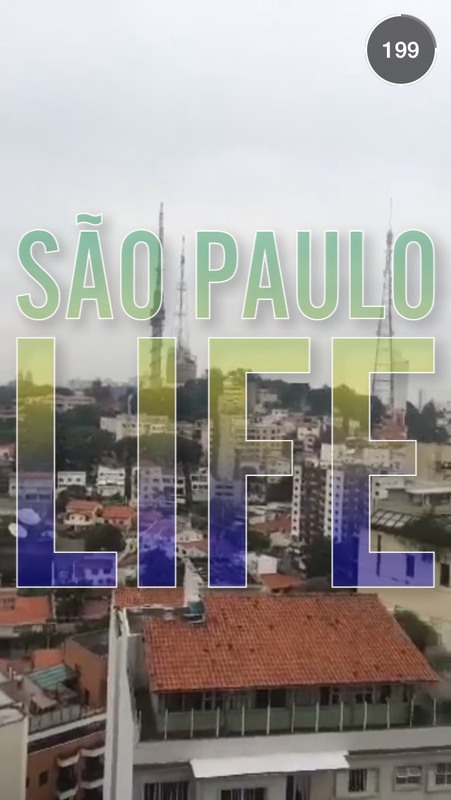 What are some of the popular places to visit? What do you do for entertainment? What sports teams are big?